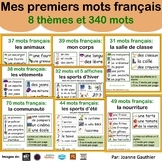 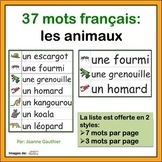 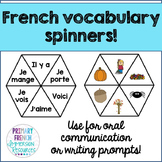 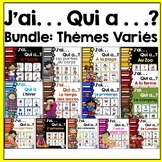 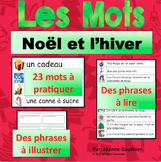 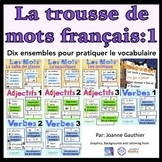 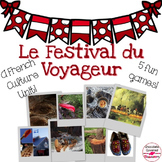 French Vocabulary Building Game: M. le Loup, que fais-tu? 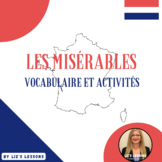 Show the film "Les Miserables in your French class! 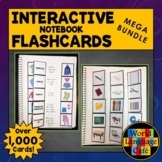 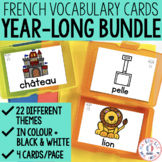 Includes 34 related vocabulary words in French and English, 14 multiple-choice and fill-in-the-blank movie questions in French, a film critique assignment, vocabulary and expressions for writing a film critique, and an answer key. 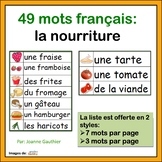 There is also a "